Don’t miss Fiesta Nueva on May 6th! 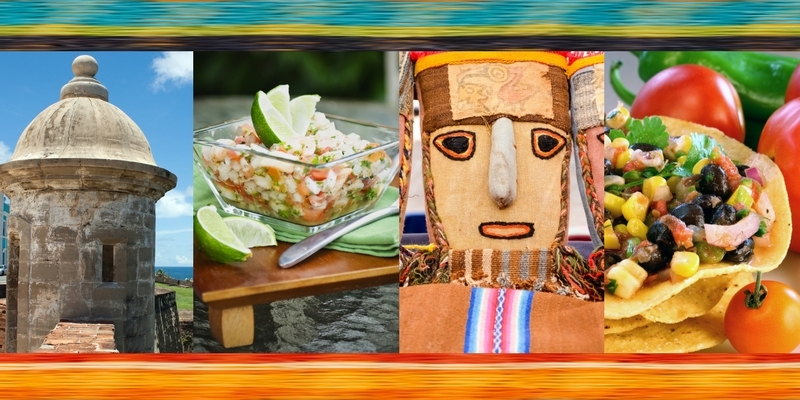 From Cuba to Mexico, from Puerto Rico to Peru, savor the flavors of Latin America at The Gardens’ Annual Gala Fundraiser, Fiesta Nueva! 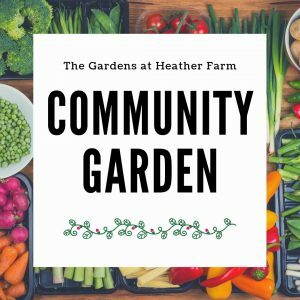 Join us on Sunday, May 6th for an afternoon garden party on the beautiful, flower-filled grounds of The Gardens at Heather Farm. 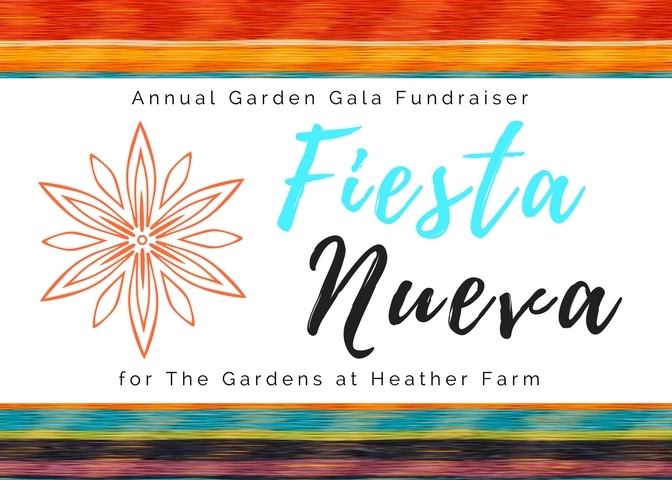 Guests will enjoy a variety of Latin American-inspired appetizers, refreshing beverages and live salsa music while celebrating spring in the garden and raising funds for The Gardens’ nonprofit programs. At Fiesta Nueva, we’re bringing the spirit of some of Latin America’s most iconic cities to Walnut Creek, where you’ll feel as though you’re sipping margaritas in Cabo, savoring ceviche in Lima, trying tasty tostones in San Juan, grabbing some gaucho-style steak in Buenos Aires, and salsa dancing through the streets of Havana. Sunday, May 6, 2018 from 2:00 p.m. to 5:00 p.m.
JOIN THE PARTY AT FIESTA NUEVA! On the day of the event, tickets will be available at the door. Oops, scheduling conflict? No worries. 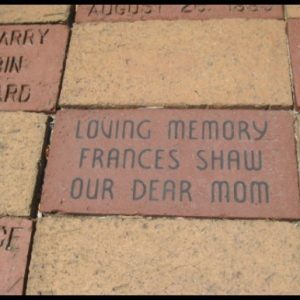 If you are unable to attend the event, you can still support The Gardens’ fundraising efforts by making a donation online. 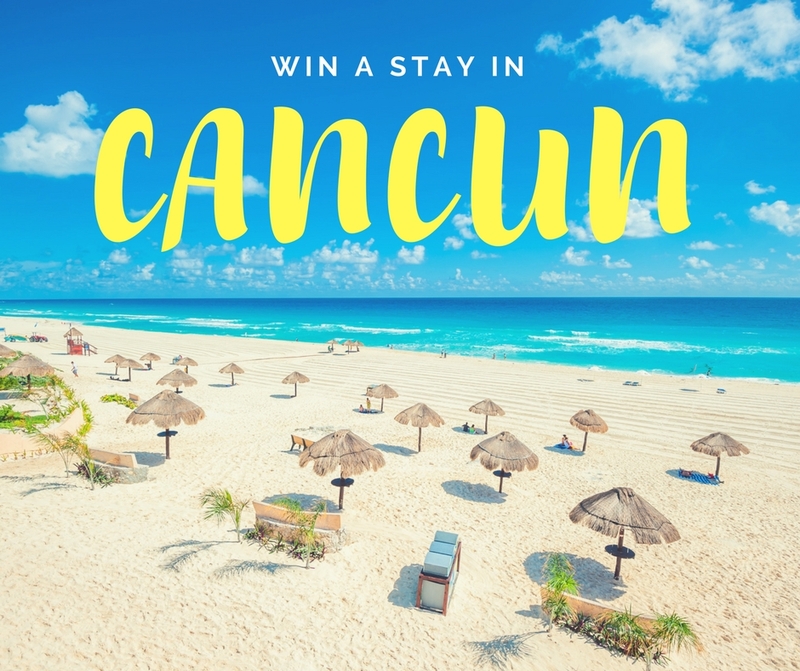 Cancun Vacation Prize Contest Rules: Attendees at Fiesta Nueva will receive one grand prize raffle ticket. To be eligible, attendee must provide name and phone number or email address. Raffle ticket is valid for entry in the drawing to win a vacation certificate for five days and four nights of accommodations in Cancun, Mexico at either Laguna Suites Golf or Spa (www.lagunasuites.com.mx) or the Ocean Spa Hotel (www.oceanspahotel.com). The vacation is valid for travel by two adults (30 years old and older) and two children under the age of 12. Reservations are based upon availability; however, there are no blackout dates and no expiration date. Certificate valued at $699. To redeem, the winner will be required to pay activation fee and hotel taxes totaling $199.